Chris Adval Learning Model Photography: UNboxing: Tamron 70-200 2.8 G2! UNboxing: Tamron 70-200 2.8 G2! 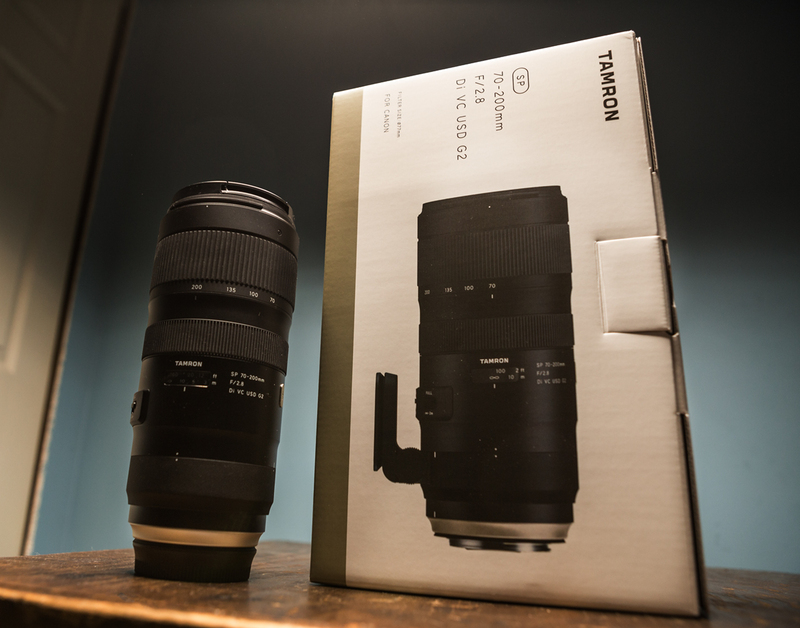 I was super excited to finally upgrade my original 70-200 2.8 Tamron lens and jumping to this level from that! Watch out in the near future for the first impressions video!